Tantalum capacitors have an advantage over other kinds of capacitors. To begin with, tantalum capacitors possess a greater volumetric efficiency as compared to other capacitors. As an example, you can use a 10uF tantalum in place of a 100uF aluminum capacitor. In addition, tantalum capacitors can be easily mounted on circuit boards. Taking into consideration tantalum capacitors superior power dissipation characteristics especially as compared to other capacitors in this size, they can be mounted in smaller spaces making them a good choice for tight designs. It is for this reason that tantalum capacitors are frequently used in laptop and notebook computers, cell phones, auto circuitry and many other electronic devices. 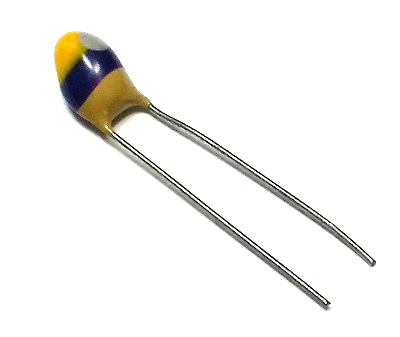 Perhaps the best characteristic of tantalum capacitors is the prolonged life span. It is said that shelf life of tantalum capacitors is unmatched by other types such as electrolytic capacitors since the electrical performance qualities do not decline over time and they do not lose capacitance like other capacitors.